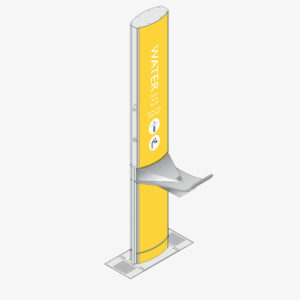 CIVIQ’s innovative range of outdoor showers have been designed specially for public waterfront precincts, beaches and promenades. 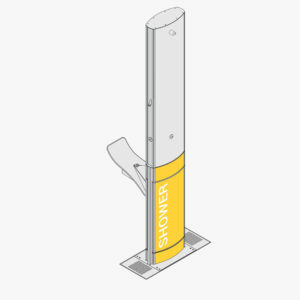 The Flexishower’s multi functional design features shower heads, hand and foot wash outlets, time-flow push buttons (to prevent water wastage), in-built signage panels, and a range of drainage styles. Additionally, the product can be configured with in built water filters, meters and dog drinking bowls. 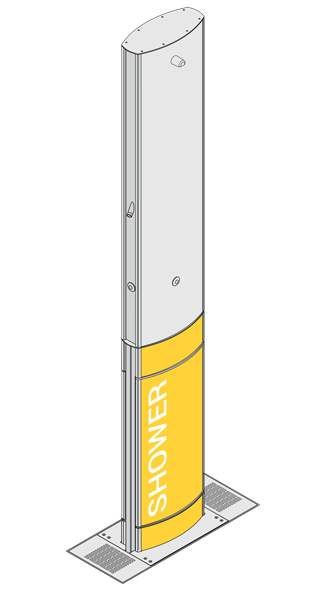 Quality engineering, robust materials and two-year warranties are available across the range, along with installation and maintenance packages in select locations. 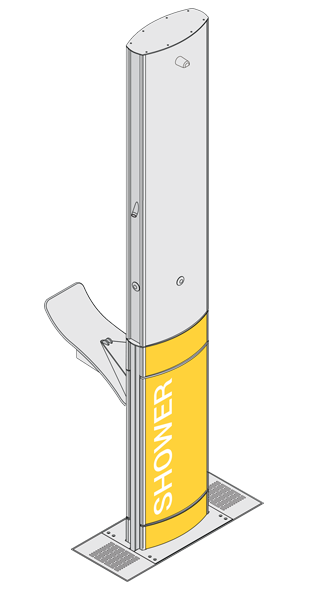 CIVIQ’s innovative range of outdoor showers have been engineered for robust performance in coastal public environments. 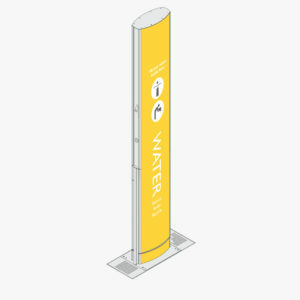 The single-sided Aquafil FlexiShower is 2100mm high with one shower head, two anti-bacterial hand wash outlets and integrated signage for displaying wayfinding messages and shower usage instructions. 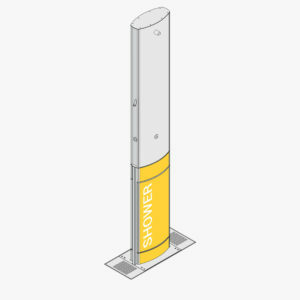 The double-sided FlexiShower can be configured with shower heads on both sides, ideal for beaches and waterfront areas with high foot traffic. The Aquafil FlexiShower can be configured with a wheelchair-accessible drinking fountain basin and dog drinking bowls, transforming the unit into the ultimate all-in-one water station. Water filtration, metering and chilling is also available on request. 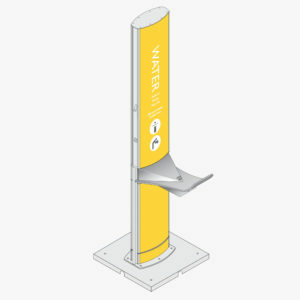 The Aquafil FlexiShower is the ideal outdoor shower product for public beaches and waterfronts. Our team has worked closely with local councils and organisations across Australia by assisted in thousands of community projects. 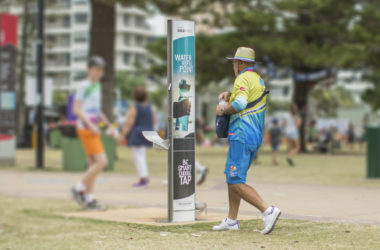 Our outdoor shower and drinking water stations have been a valuable addition to many projects across Australia. The WA council has upgraded its waterfront precinct with brand new sports, shower and drinking water facilities. 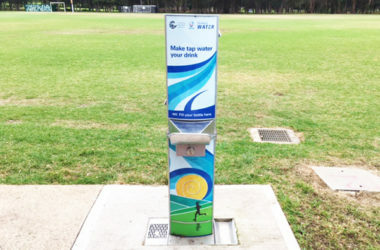 Northern Beaches Councils has collaborated with CIVIQ to install eleven drinking water stations in a number of local park and beach precincts.